Baby bath time can be a time to look forward to, not only to clean your precious bundle of joy, but to bond with him or her too. You can have fun with the bubbles or tickle their tummy and help them create their very first smile. We found some wonderful products that will help make bath time special. The Tummy Tub is a brand new baby bath that helps settle babies ready for a successful night’s sleep while easing bath time fears for new parents at the same time. This innovative baby bath has been specially created for newborn babies, as it returns little ones to the familiar foetal position, easing the transition from the comfort and security of the mother’s womb. It has a non stick base, to help the bath stay in place, is easy to use, helps your baby feel safe and is environmentally friendly, as it uses less water than a traditional baby bath. 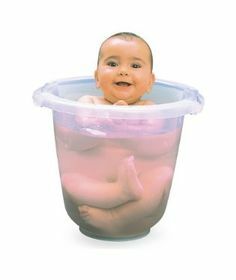 It is also available in 4 colours and can be used as a fantastic household bucket when your baby grows out of it! The smart sling 3 stage tub is shaped like a blue whale and can be used from birth. The sling can be attached to give full support for newborns so you can safely wash your baby, without fear of dropping them. It changes into a seated support for infants and the sling can be removed for older babies. It was a tight fit getting it into my bath, but it can also be used as a stand alone and the tub floor has a non-slip texture. This sturdy tub will promise hours of bath time for your baby and peace of mind for you! This beautiful hooded towel is soft, absorbant and light weight, perfect to place around your baby right after a bath. While the hood may be a little too big for newborns, you can use the towel from birth and the cute little hood as they grow into it. This lovely towel is made from flatwoven Turkish cotton, traditional Hammam towels have been used in Turkish baths for centuries. 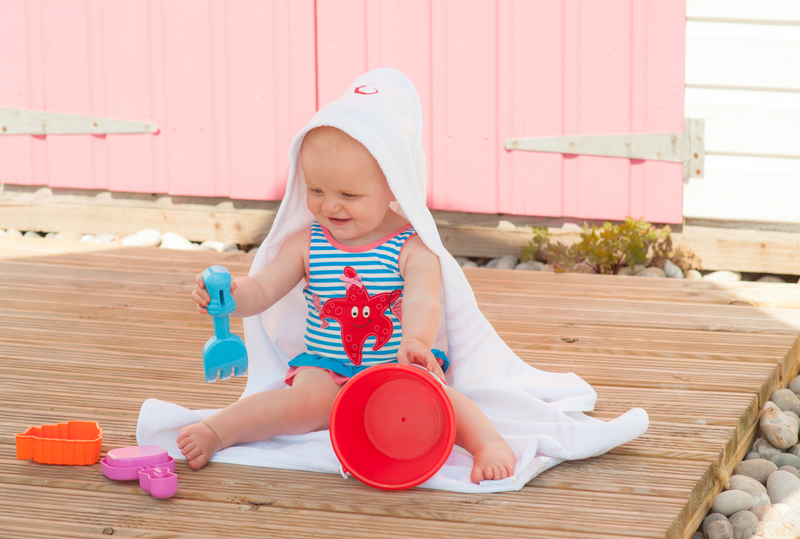 They can also be used for the beach or swimming, a towel you will love and use again and again! 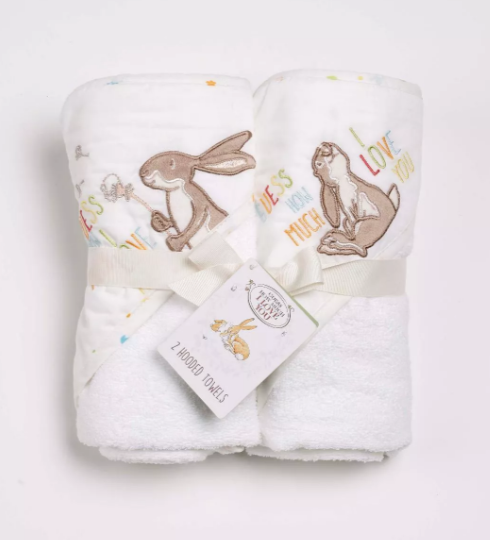 These towels come in a pair and are luxuriously soft, they are trimmed with cotton and the hood is embroidered with the Guess How Much I Love you little Nutbrown Hare. They are unisex and wrap around your little one helping them feel safe and warm after a bath. They are wrapped in a beautiful cream ribbon, making them the perfect gift too and they co-ordinate with the Guess how much I love you collection. 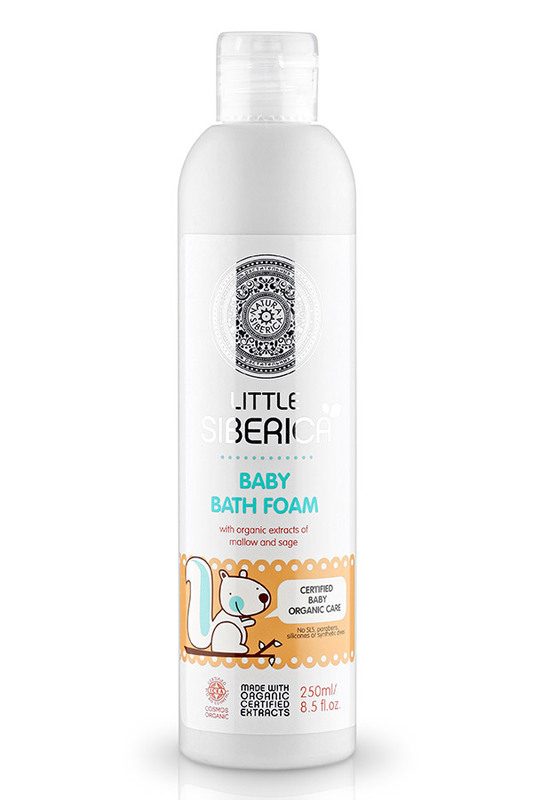 Little Siberica have created the perfect range of baby products to help keep your babies skin fresh and hair clean. 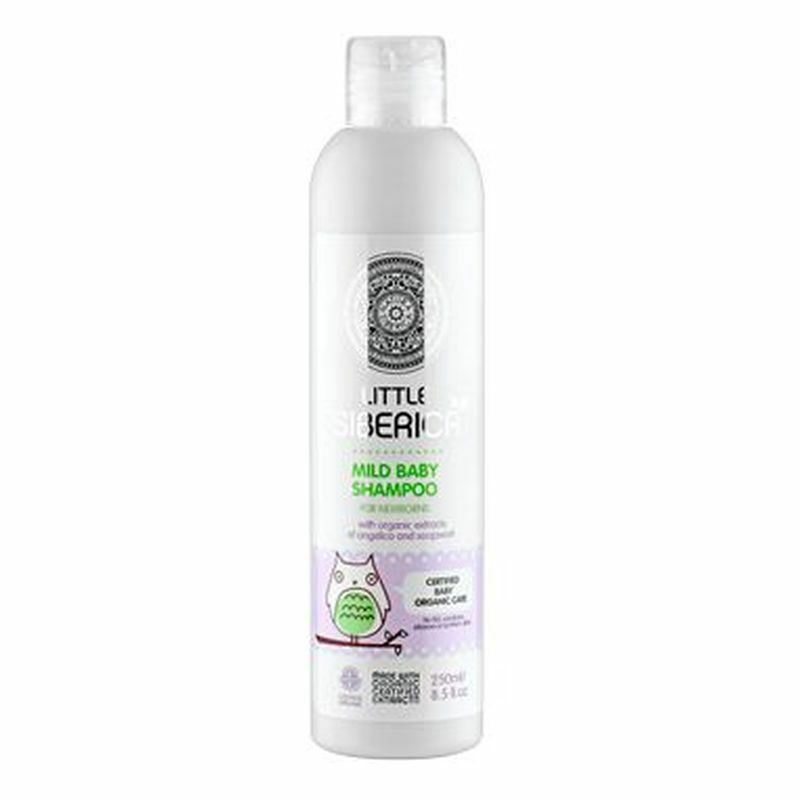 The Little Siberica Baby Shampoo is a mild shampoo that is perfect for newborns, it has a light fresh scent and doesn’t irritate the eyes or nose. The organic Angelica extract protects your baby’s sensitive scalp from external environmental factors, so you can wash your baby knowing you are keeping their baby hair soft and their scalp safe. This baby bath foam will make your baby smile, they can safely play with the foam which is made from organic extracts of Mallow and Sage. It is soothing, moisturising and antiseptic. It is suitable for newborns and the foam has a pleasant, delicate scent. It is no wonder this lovely product won the Natural & Organic Awards 2013 for the best series of organic products for babies and children. You and your baby will love this delicate baby bath foam. 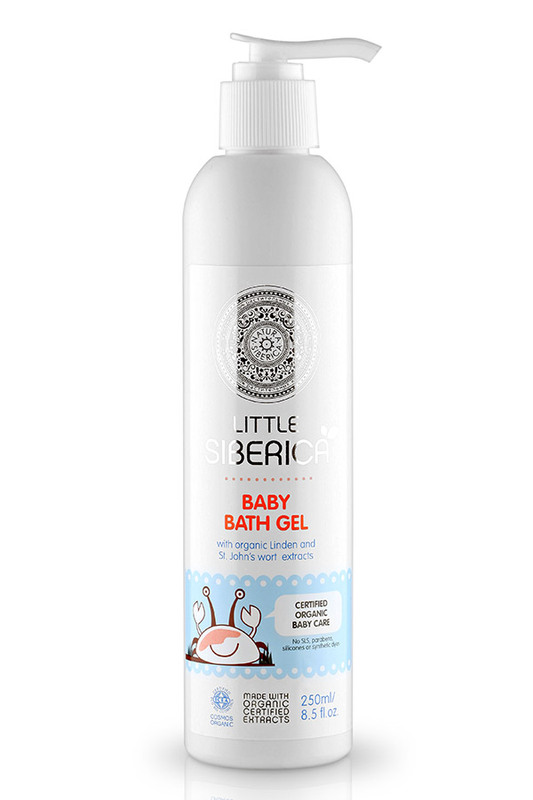 The organic Little Siberica baby bath gel is made from Linden, St John’s Wort extract and doesn’t contain any harmful ingredients. The organic Linden has smoothing, moisturising and calming effects on the skin, preventing it from flaking and the St. John’s Wort extracts has anti-inflammatory and soothing effects. You will love this special gel and can wash your little one knowing their delicate skin will be safe. Baby massages are a chance to bond with your baby and keep their delicate skin beautiful. Little Siberica have created an oil just for your baby. This delicate oil massages easily into delicate skin and the fresh smell is divine. It is made with organic oils of Roschip and Primrose. This massage oil restores and moisturises delicate babies’ skin thanks to the organic rosehip oil in the formula. This mild baby wash has been formulated to gently cleanse your newborns skin daily, it smells fresh, lathers well and a little goes a long way. This lovely wash doesn’t dry out or irritate your babies skin and is great value for money. It doesn’t contain any parabins, and is 100% alkali and soap free. 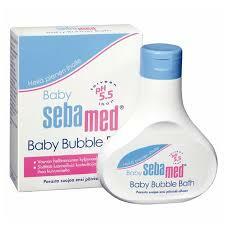 The Sebamed Baby Bubble Bath is soap-free and mildly cleans your bay’s delicate skin while making bath time more fun. The tear free formula means your baby can safely play in the water without any irritation to the eyes. Herbal extracts from the medicinal plants fennel, yarrow melissa, mistletoe soothe, and protect the skin against irritation. Camomile extract with its regenerative properties soothes baby’s delicate skin and counteracts inflammation. 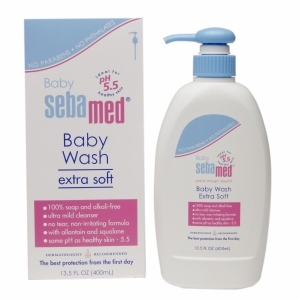 You will love this gentle baby wash and feel happy knowing it is safe to use on your baby.